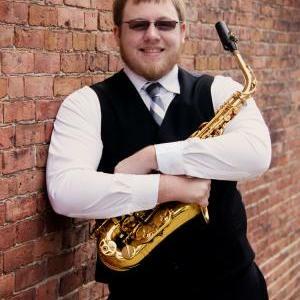 Greg Snider is an adjunct instructor of saxophone, clarinet and jazz at CF. His lecture will explore the history of jazz with a focus on improvisation. This Visual and Performing Arts lecture will be held in room 4-104 in the Dassance Fine Arts Center. Free admission. For more information call 352-873-5810.